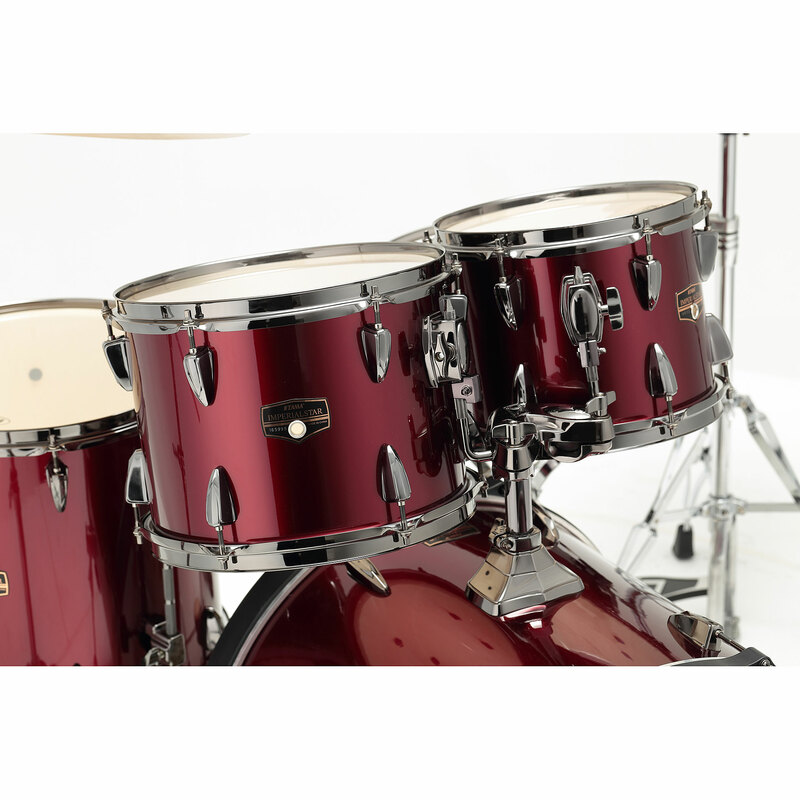 Bass Drum: 20" x 18"
IMPERIAL STAR is the name of one of the most successful TAMA drum sets of the 80s. In the summer of 2006, the Imperial Star returned. 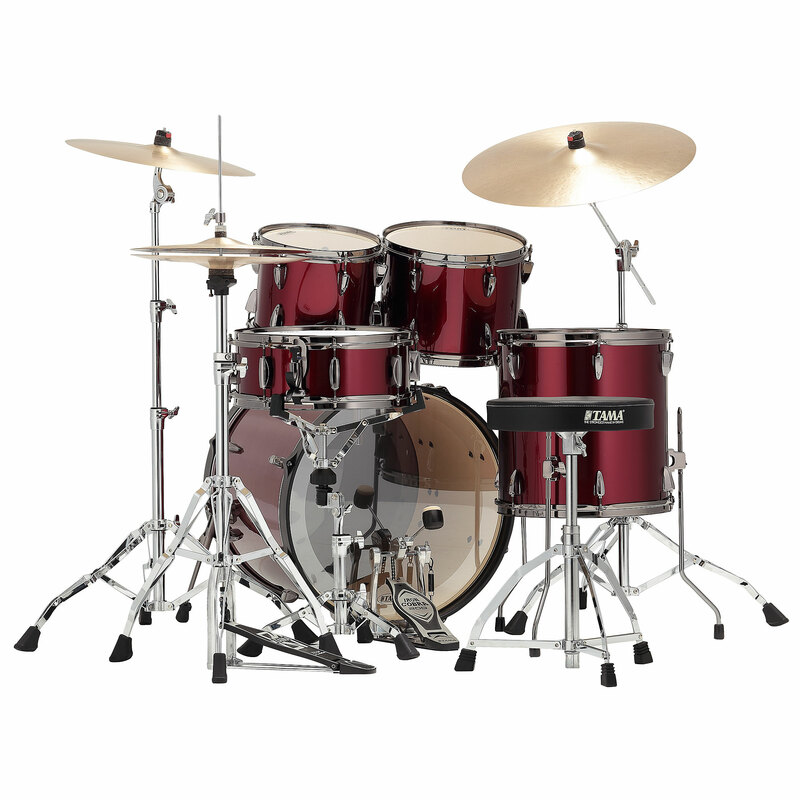 But not only as a remake of the classic, but as a completely new drum set! 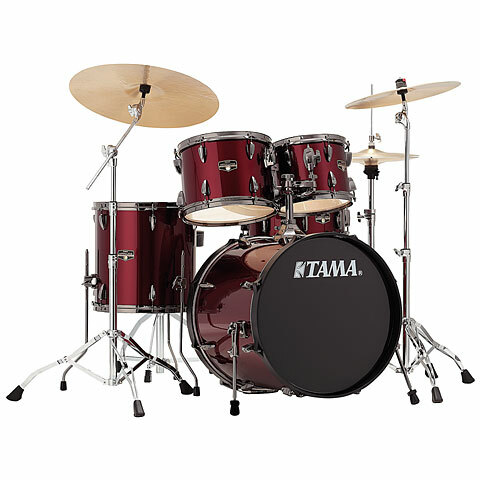 As with all Tama sets, there is no compromise on features or quality! Imperial Star shells consist of 7.5 mm thin, pure poplar. 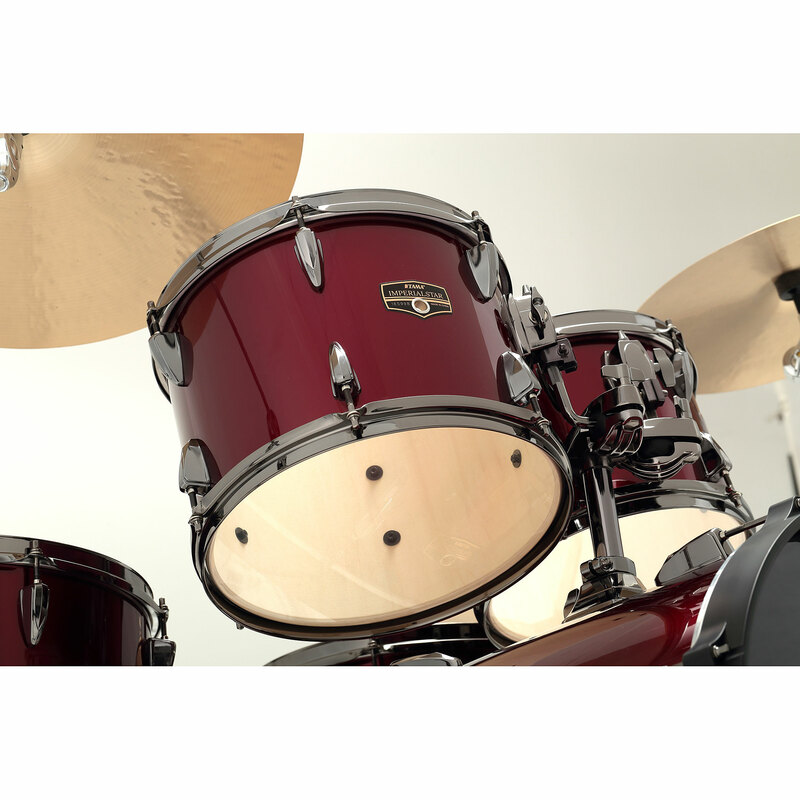 The wood is one of the most popular and best-known materials for the production of Drums in the middle class. 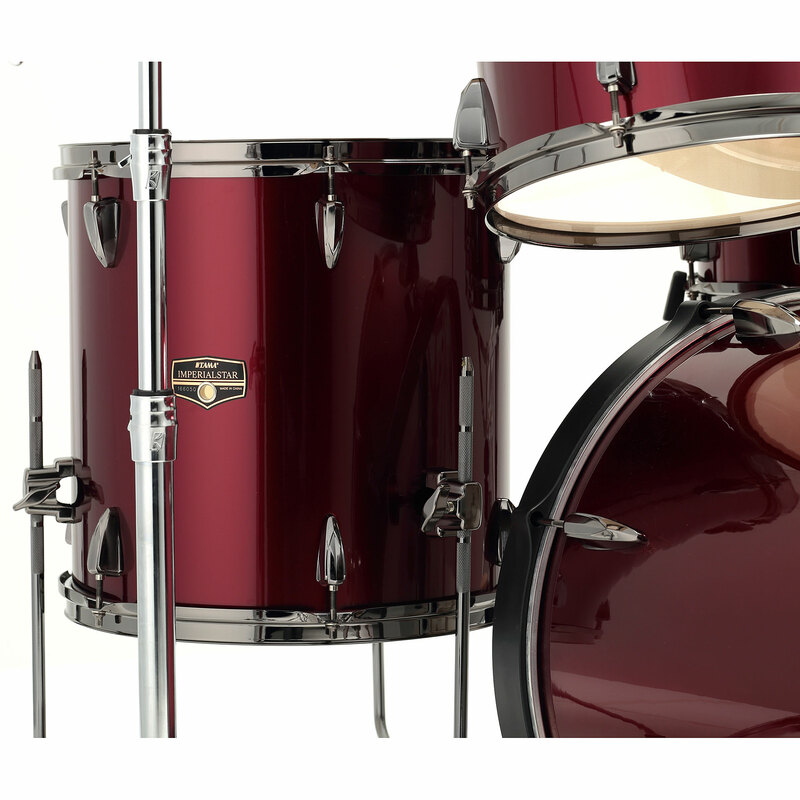 Its properties provide a warm sound and excellent, full sound. The "Original Sound Edge" - bearing edges gives added strength. To prevent bubble formation in the shells and improve the sound, the Imperial Star foil is glued over the entire surface. The Meinl MCS Cymbal Set is supplied with all Imperial star sets.